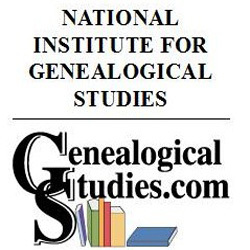 German: Reading the Records is my favorite German course from The National Institute for Genealogical Studies so far. The first half of this course concentrates on teaching you how to write in the old German script. Actually forming the letters over and over again gets those letter shapes in your brain and you have a much easier time recognizing them when you are reading documents. The second half of the course is all about reading real records. There is a required book for this course, Deciphering Handwriting in German Documents by Roger P. Minert. This is an excellent book and has countless examples of documents along with transliterations and translations. 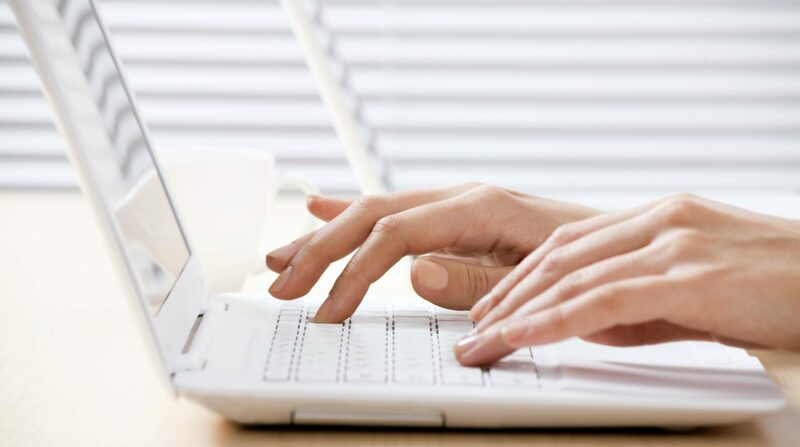 Each document is fully analyzed pointing out certain things you need to be watching for such as common abbreviations and common phrases. This is one of those books you will want to read from cover to cover. There is a little surprise in the class. German documents aren’t always written in German. You also have to learn how to read Latin and French. I happen to love languages so I was pretty happy to see these assignments. Now I have even more flexibility and these skills will help me in other areas, not just with German records. This isn’t an easy course. The assignments include documents that look like they were written by a second grader. (Did you think that only happened with English records?) There are faded documents and some have the words cut off at the margin. These are the types of documents you will most certainly see when you are doing real research. The more practice you get with these less-than-perfect documents the less hair you will pull out of your head later on. Here are two hints. 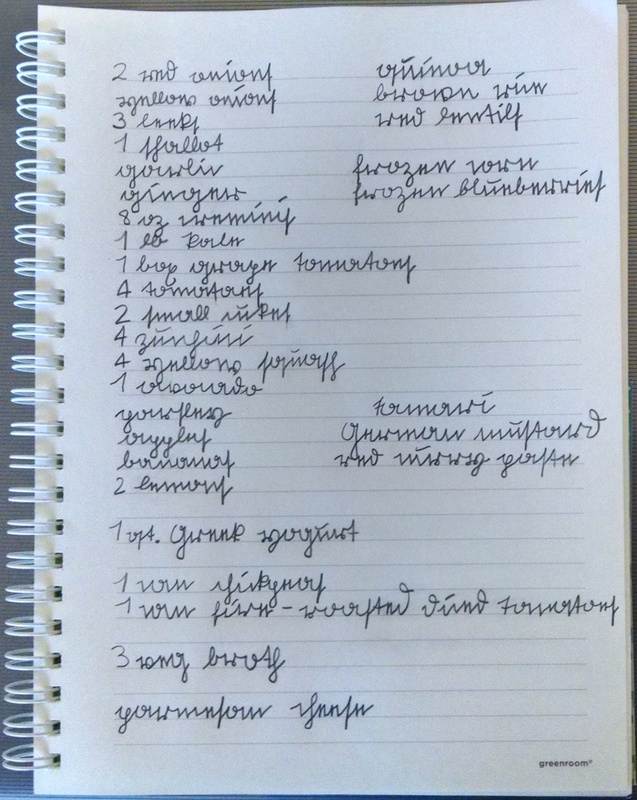 You can buy the same font used in Deciphering Handwriting in German Documents (it is listed as a resource) from http://www.delbanco-frakturschriften.de/artikelliste/kategorie/deutsche-schreibschrift.html. The name of the font is DS-Kurrent. It costs 20 €. You can use this font to see what words are supposed to look like. You can also download a free font called Sütterlin that was designed by Professor Don Becker at the University of Wisconsin’s German Department. You will find it here http://csumc.wisc.edu/mki/Resources/Suetterlin/sutterl.html. The Sütterlin font is a little more contemporary and it wasn’t used for as long of a period of time but it is very similar. The letters are more rounded. This is the style of writing my mother learned in school just before World War II. The second hint is to take the time to practice your writing skills. 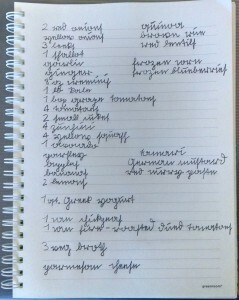 For example, I write out my grocery list in English but I write it using the German script. I then type out my list and see how close I came. I use Evernote quite a bit and some of my notes are in these fonts. You can write them out in a normal font and then change it all at once. The next time you look at the note you will be forced to read it in the old German. It is a lot of fun. I think you will find the German: Reading the Records course challenging but it will be a favorite.